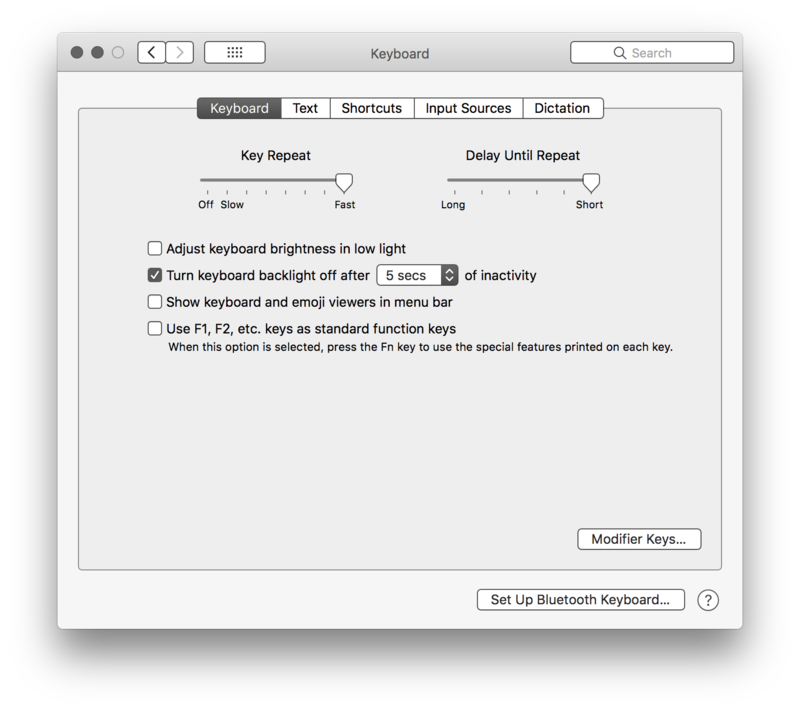 Go to System Preferences app → Keyboard → Keyboard. Click on Set Up Bluetooth Keyboard... button shown at the bottom. Now, the Bluetooth icon may have been removed from System Preferences app. 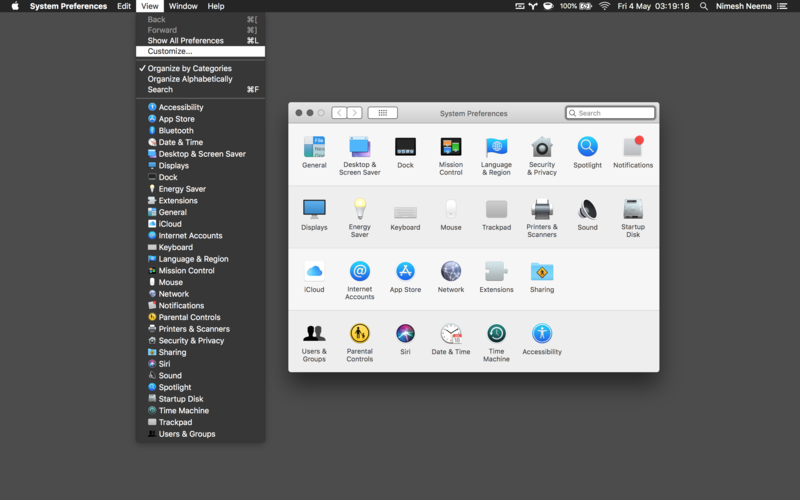 With System Preferences app, click View → Customize... in the Menu bar. Select the checkbox besides the Bluetooth icon and tap Done button shown in the toolbar. Voila! 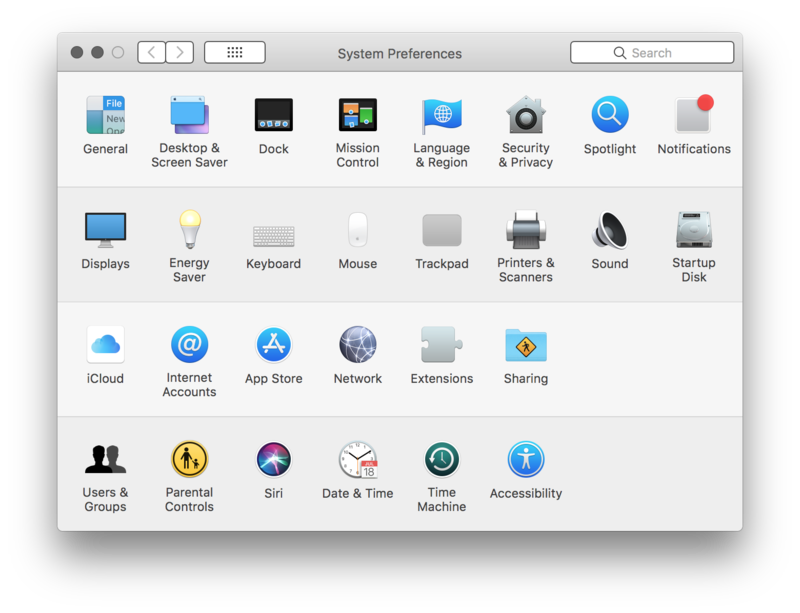 Bluetooth icon is back again in System Preferences. Not the answer you're looking for? Browse other questions tagged macos imac bluetooth system-prefs . How to manually pair bluetooth keyboard?